If you're a girl who has attended a single day of school, you'll be aware of lopsided dress code rules that disproportionately affect the learning experiences of young women. The rules often have to do with skirt lengths and "spaghetti straps", preemptively punishing girls for their potential to distract young men. 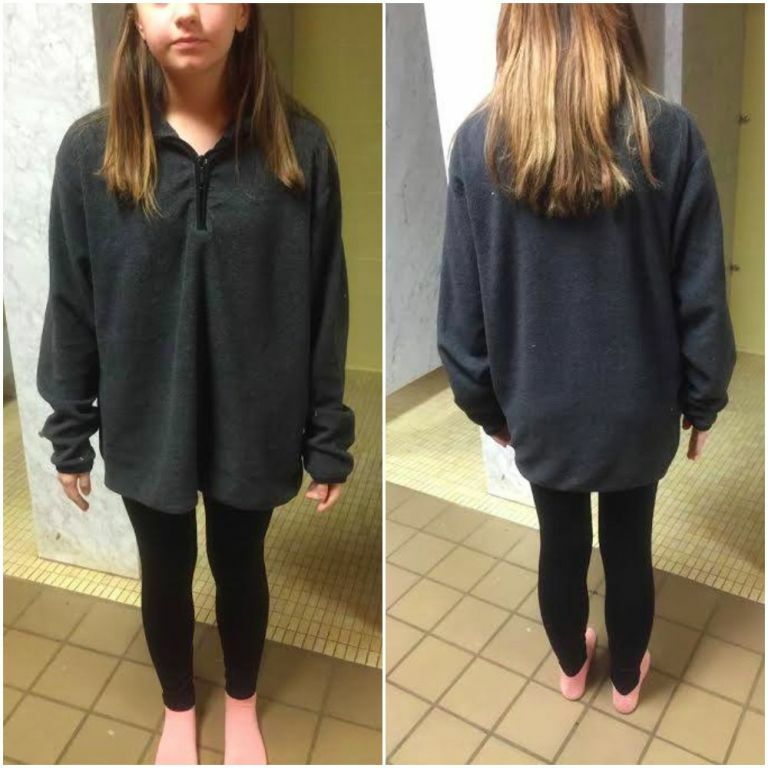 Alabama mom, Deanna Wolf shared the story on Seventeen of how her daughter Josephina was pulled out of class and isolated for wearing this outfit. Josephina was asked to leave her class and told she could not return until someone had brought her something more appropriate to wear. Josepheina, who is pictured above, was wearing leggings and a sweater that covered almost every inch of her body. Her school day and learning experience were purposely disrupted because a teacher caught wind of the fact that she had legs. 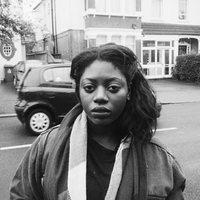 Eventually Josephina left the school, but not before starting a mini campaign to draw attention to the hypocrisy and gender bias in her school's dress code rules. She and her friends wore midriff tops and put up signs at their school to highlight the ridiculousness of what they are told daily about their clothing choices. This story is is frustrating and awful, but it's by no means rare. Girls every day are told that they may be in school to learn, but their first priority is to make sure that male students and staff aren't too distracted by their clothing choices. I'm starting to think that the school system cares more about dress code than our education. This is getting ridiculous. What do you guys think? Do strict dress codes hurt or help female students? Sound off in the comments below! We want to hear what you think!